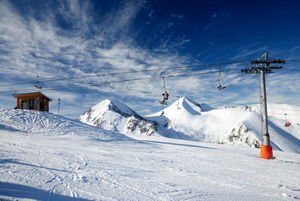 Wide selection of pictures from Bansko ski resort, Bulgaria. 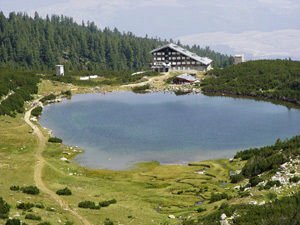 Pictures of the nature round Bansko and the ski pistes. 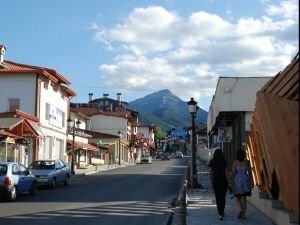 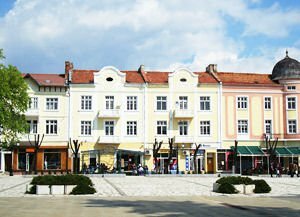 Travel photos of Bansko. 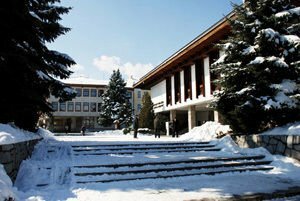 Latest reports and pictures from Bansko. 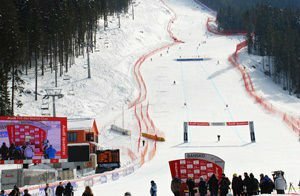 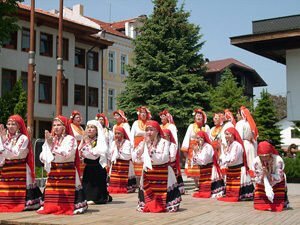 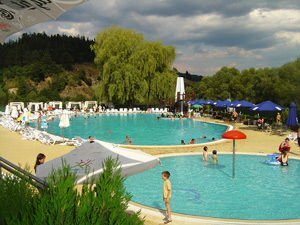 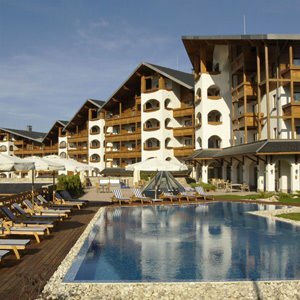 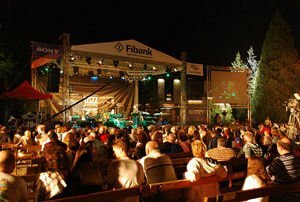 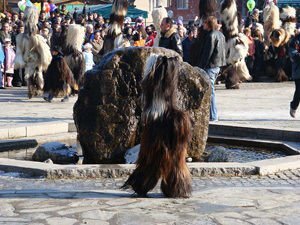 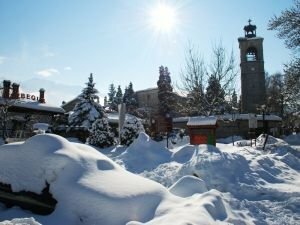 Bansko pictures, videos and albums that take you on an armchair tour of the popular bulgarian ski resort Bansko.